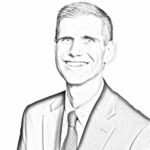 LCMS Stewardship explains how mission trips can be a great teaching and forming tool for stewards. The lessons can be much greater than a participant’s feelings and experience — they can be formational and lasting. LCMS Stewardship shares insight into the stewardship lesson that time teaches. Attempts to hoard time and thereby be poor stewards reveal the folly in how some individuals view stewardship. 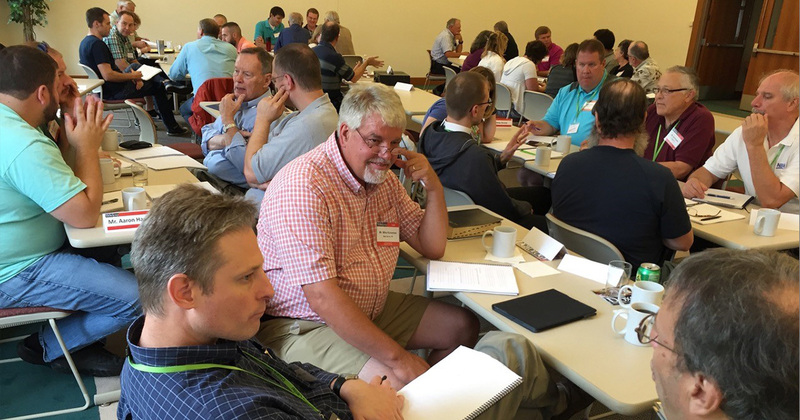 LCMS Stewardship highlights the importance of Lutherans telling the story of the work of Jesus in the lives of those stewards who gather together around Word and Sacrament. 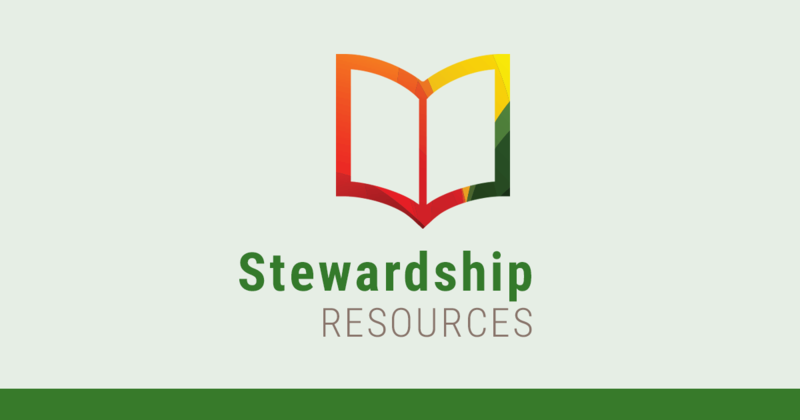 The LCMS Stewardship Ministry newsletter discusses the need for stewardship education to include the forgiving rest offered by the Lord Jesus. Stewardship that solely focuses on what the steward decides to do and to give is not teaching stewardship in its entirety. Stewardship of marriage is vital because it lays the foundation for creating and bringing to faith the next generation of believers. 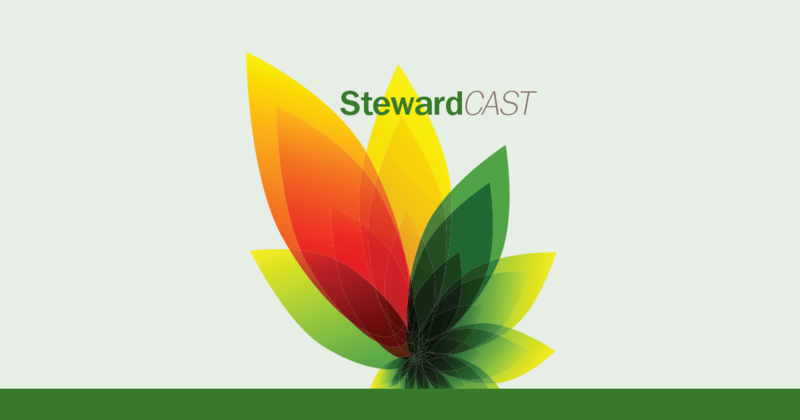 In the January 2018 issue of StewardCAST, LCMS Stewardship Ministry discusses stewardship of fellowship among believers — the Body of Christ.